N0V3L knows how to work a rhythm while echoing an anti-normative mindset. The Canadian sextet embraces new-wave and post-punk at the core of their sound, whilst seamlessly including elements of funk and disco. Topped with political chants, N0V3L creates music suited for both a riot and a party. 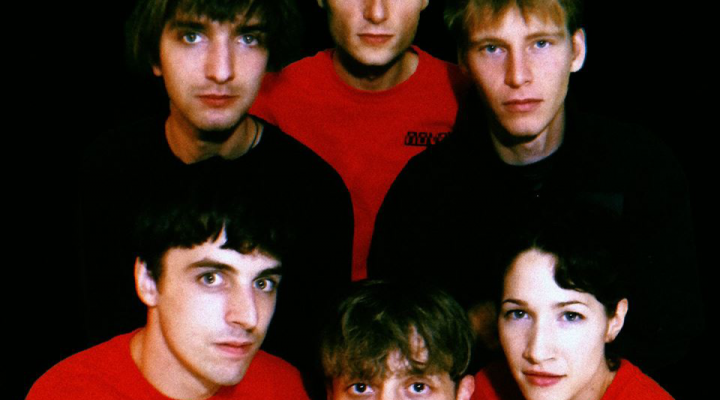 We shot the post-punk machine some questions, all answered “as a single voice on behalf of the project”. Could you tell me a bit about what you’ve been up to lately? Some of us of us have been in school, or working. All of us have been recording and preparing new performances; some of us have been touring with Crack Cloud; we’ve been making videos; also, logistics. 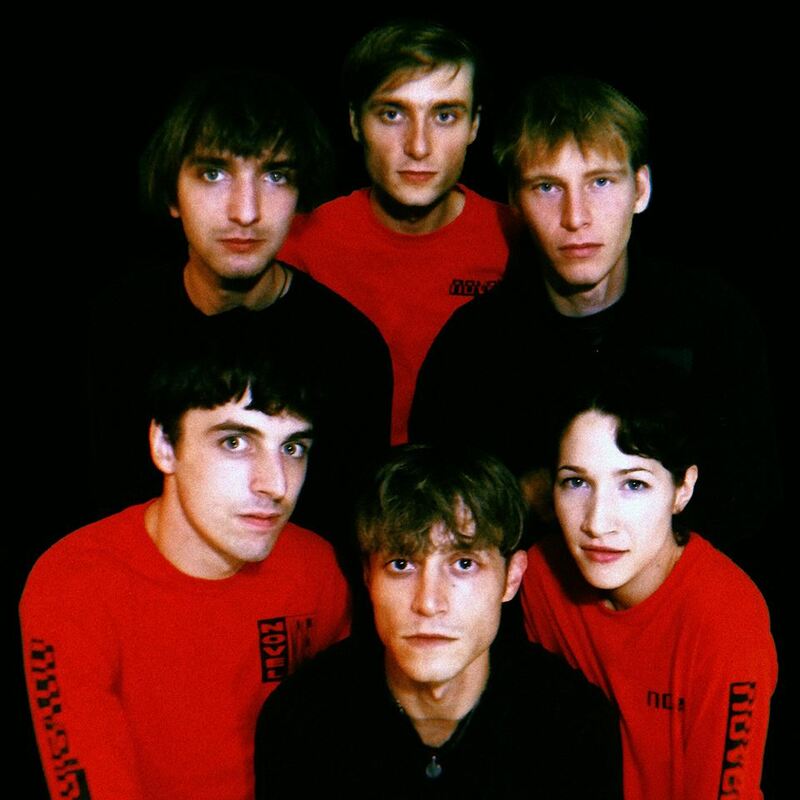 NOVEL t-shirts could already be spotted in Crack Cloud photoshoots, a music video and live performances – a year before N0V3L was even born. In what way do the two ‘projects’ connect? Jon, Noah & Bryce are members of Crack Cloud in varying ways. Most of us among the two projects have lengthy history together, both in friendship and artistic collaboration. Did N0V3L arise out of Crack Cloud in any way? N0V3L predates Crack Cloud – though with a small selection of online appearances. The project spent several years experimenting with developing a presence without our own internet platform, focusing the extra time & energy on the product itself. Is N0V3L in any way reactionary to Crack Cloud? No, though the projects are actively in discussion with one another. 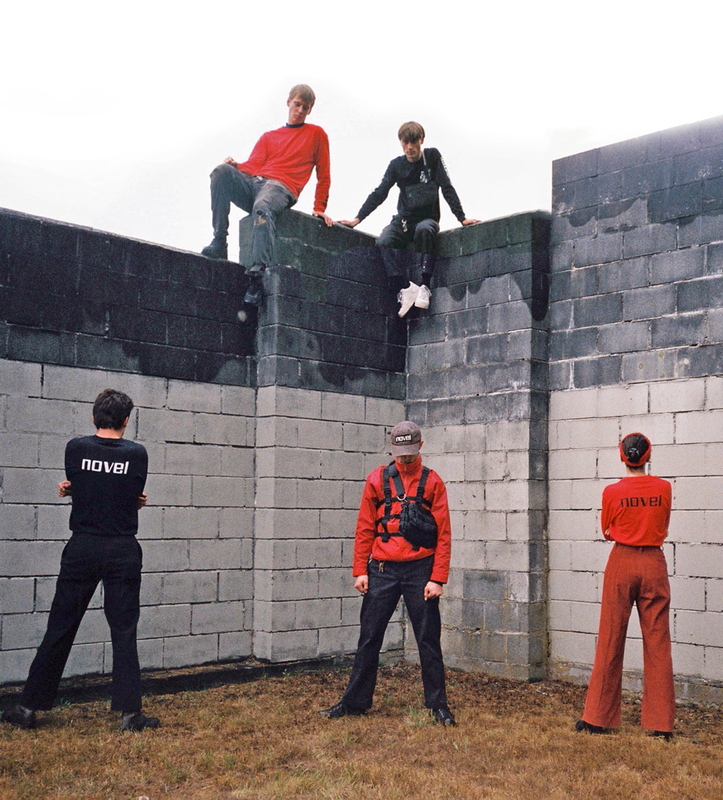 N0V3L’s band photos feature the members posing in almost uniform-esque clothing. Primarily using the colours red, black and white, with NOVEL written on the clothing. What is the intention behind this uniformity? Why are these colours and aesthetic chosen to represent (this era) of the band? We are constantly being placed between extremes, making choices at odds with a convoluted system, living through viral and passionate times. These three colours represent a balance – red marked by black and white extremes. The aesthetic scheme represents a form of self-empowerment and coming to an understanding of identity. To me the imagery touches upon a sense of community, and unison. How do you go about orchestrating a 6-headed band? How do you bounce off each other? How do you deal with your own ego in creating music and art together? Though certain members spearhead songwriting, our writing process goes through many stages of approval before arriving at a final piece with many contributing voices. As a larger live group, ego needs to be checked at the door – the whole is greater than the sum of its parts. How do you deal with other members’ ego? Stepping outside as one entity, how do you go about dealing with different perspectives? Especially with an eye on political lyrics. Our musical writing style and philosophical approach are one and the same, the sounds being a reflection of our collective experience and the world we live in. Though lyrics come from individuals, the topics explored have been of shared interest, with an emphasis on universalizing the personal. 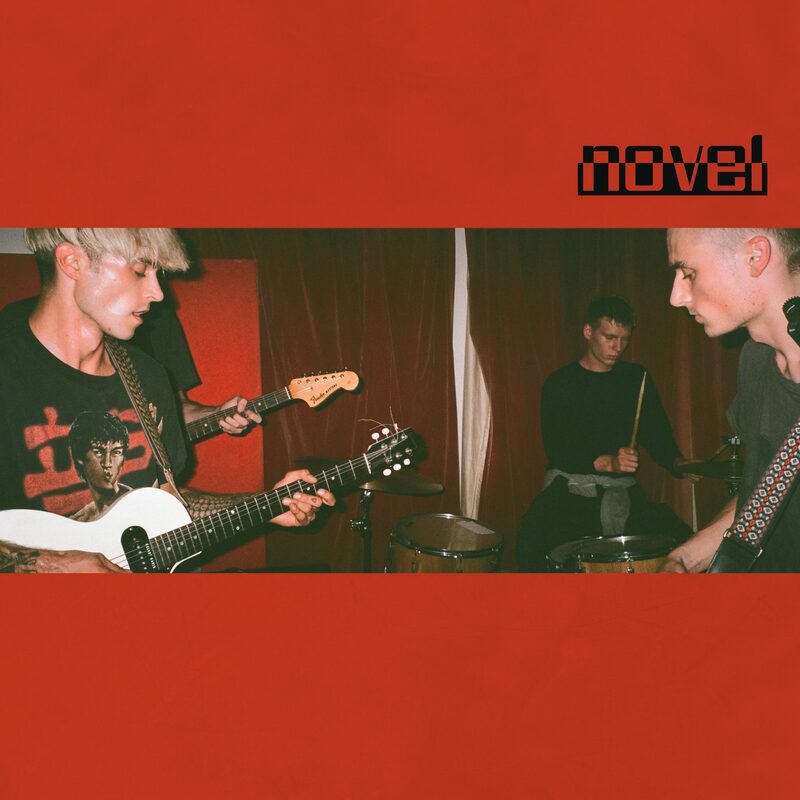 N0V3L will release their semi-self-titled debut project ‘NOVEL’ 15 February. 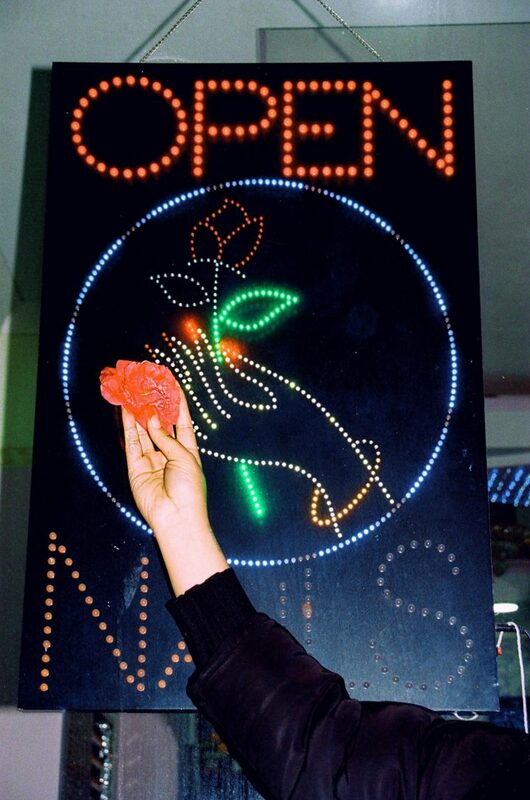 Before that, catch N0V3L, together with Global Charming and body scrub Saturday 9 February, at De Nieuwe Anita, Amsterdam. 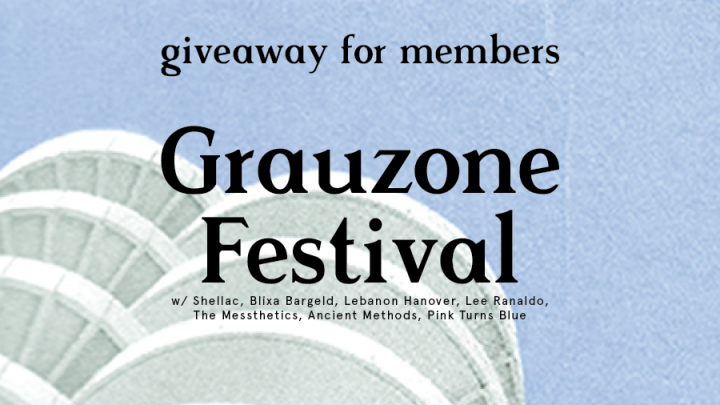 As always, show free for members! Fancy a weekend of cutting-edge music? 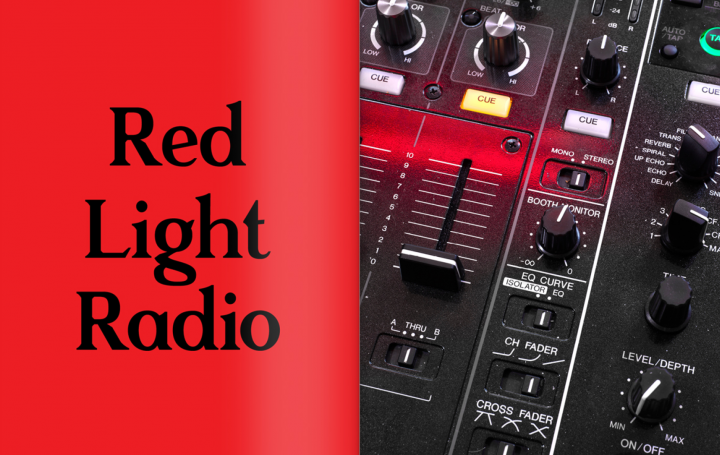 Tune into an hour of Carly Blair on Red Light Radio.